#N8A 7 1/2" x 8 1/2" x 1/8"
These popular Vynex® Heavy Duty 7.5x8.5x1/8" Hard Surface Mouse Pads are your Top-of-the-Line choice and the best mousepad for graphics with fine detail & critical color matching. Vynex® is the industry standard for hard surface mouse pads. Printed in 4-color process, this mouse pad's vivid, full color imprint successfully delivers your message in a print area larger than many other promotional products-more space=more message! Made in the USA using material ALSO Made in the USA. 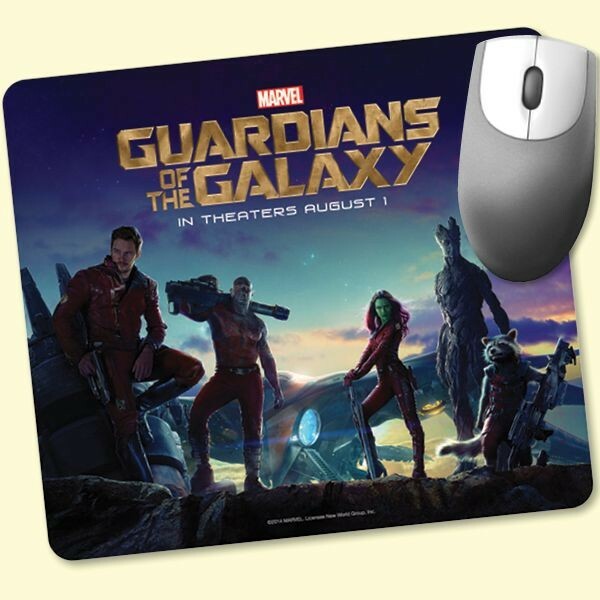 To keep your promotion in front of your customers for a long time, your message is protected under this mouse pad's durable, Vynex® textured plastic surface. Even in today's wireless world, mousepads are great for all the offices, banks, hospitals, auto dealerships and other businesses using desktop computers. Minimum order is 100 pads. 7 1/2" x 8 1/2" x 1/8"